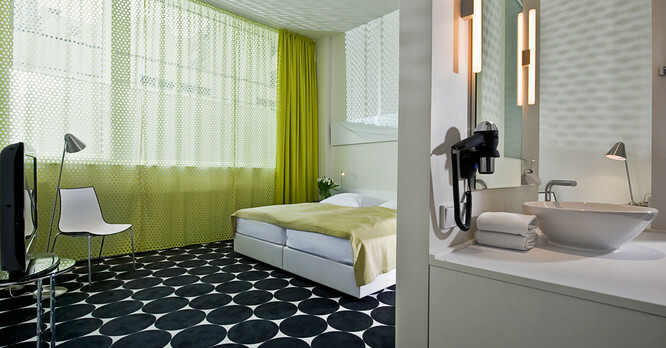 With its convenient location directly on Kurfürstendamm, Berlin’s most famous shopping street, the Mark Apart Hotel provides ideal connections to the public transport system. 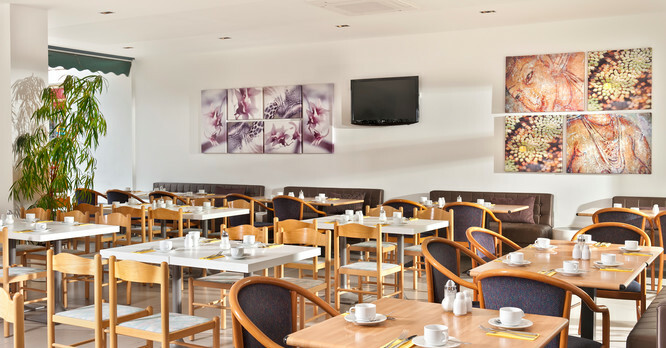 With the exhibition centre and ICC just around the corner and comfortable access to Schönefeld and Tegel airports, our hotel in Berlin may easily be reached. 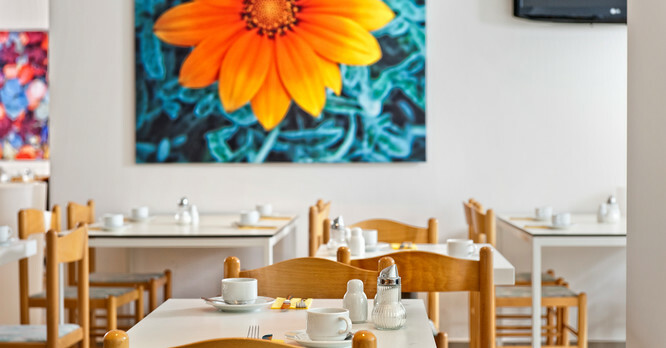 The nearest U-Bahn station is Uhlandstraße, which is located within 3 minutes walk of the hotel; Savigny Platz S-Bahn station is about 10 minutes away on foot. Buses 249, 110, 109, M29 and X10 stop close to the Mark Apart Hotel Berlin. From the city motorway (A100), take exit 13 towards Hohenzollerndamm. Follow the signs for 'Tiergarten'. Turn left at Konstanzer Str., then stay in the right-hand lane upon reaching Olivaer Platz, heading onto Lietzenburger Straße. 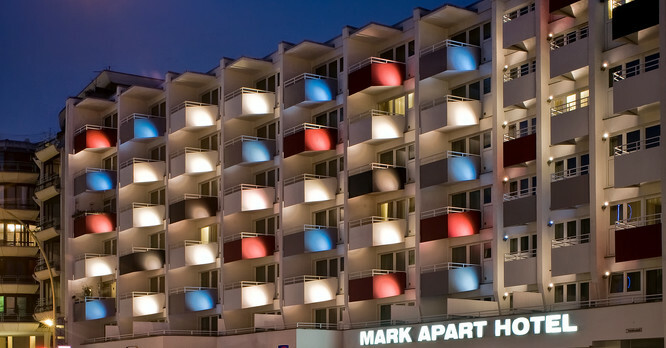 The Mark Apart Hotel can be found on the left-hand side.